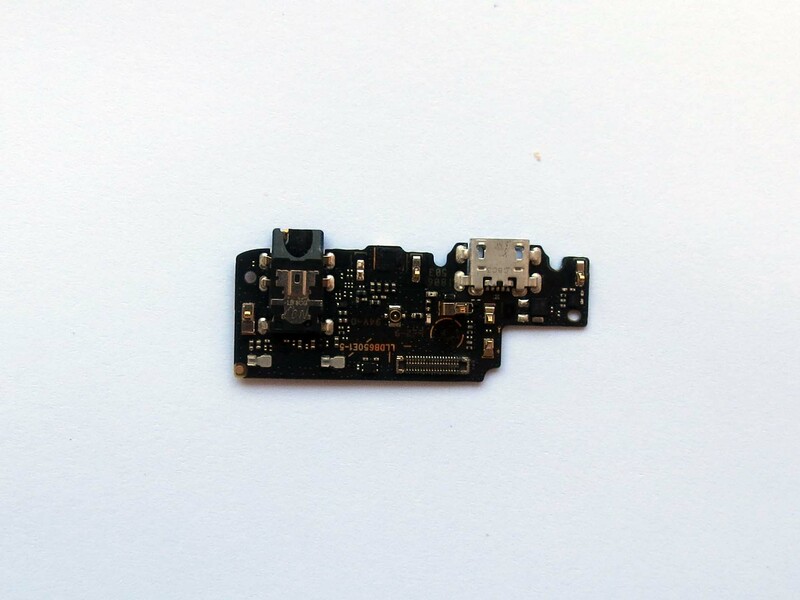 It is used to replace your damaged or nonworking USB plug charge board. 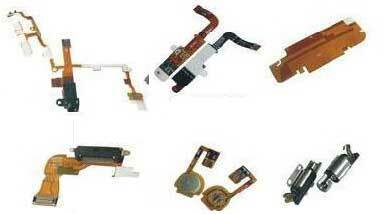 This item included headphone Jack. Notice: It can not be used in Single rear camera snapdragon 625 Global version Redmi note5. 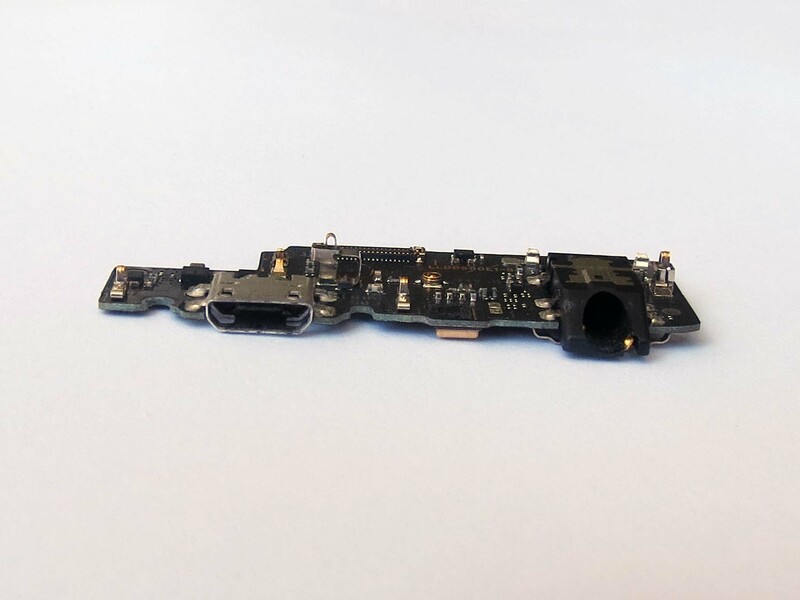 If your Redmi note 5 can not charge or recording, you need to replace a new USB plug charge board with micorphone for xiaomi Redmi note 5. 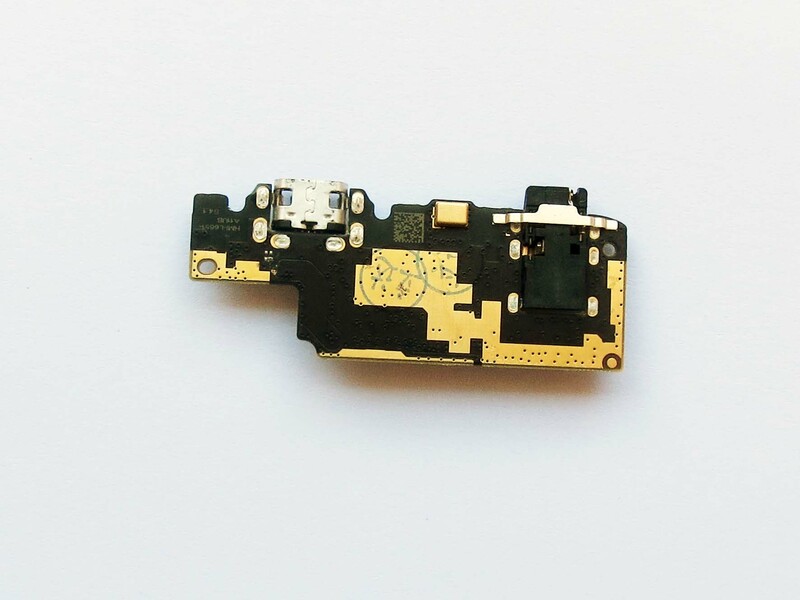 If you have soldered skills, you can consider replacing the separate microphone or USB plug.